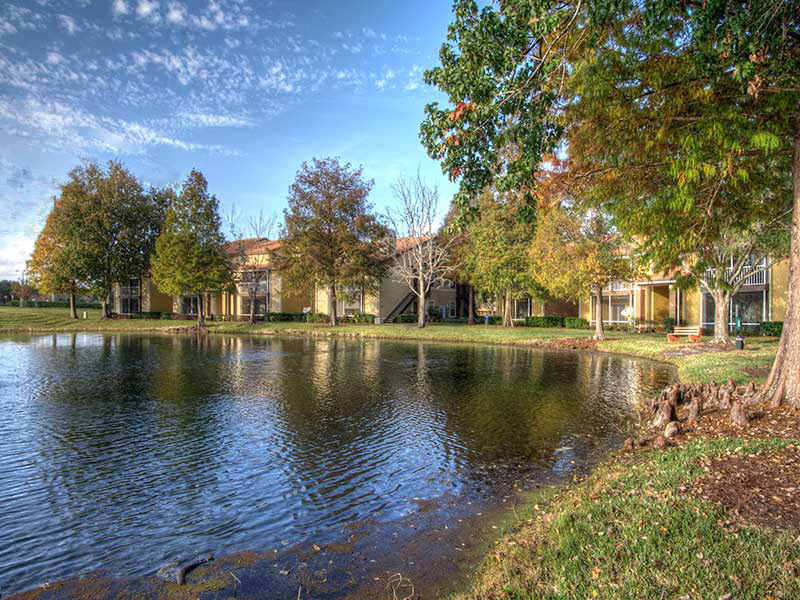 Here at Pebble Creek at Lake Mary we want to make life easier for you. We are now offering the convenient option to submit maintenance requests and pay your rent online. Click either of the buttons below and you can get everything taken care of while on the go.